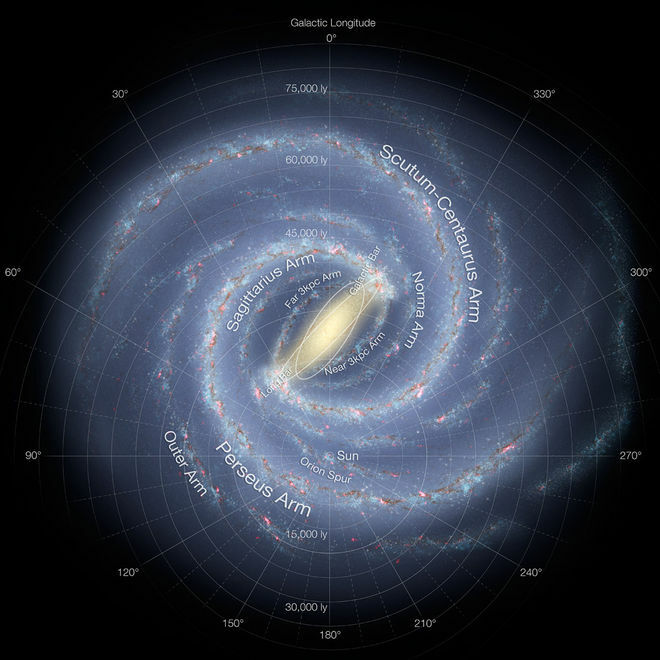 Our Milky Way galaxy's disk of stars is anything but stable and flat. 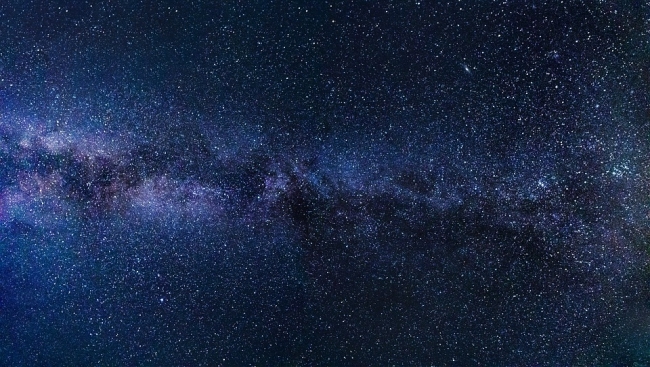 Instead, it becomes increasingly 'warped' and twisted far away from the Milky Way’s center, according to astronomers from National Astronomical Observatories of Chinese Academy of Sciences (NAOC). 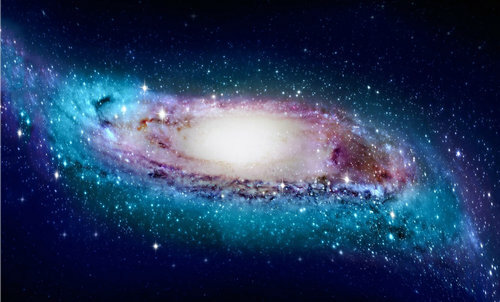 From a great distance, our galaxy would look like a thin disk of stars that orbit once every few hundred million years around its central region, where hundreds of billions of stars, together with a huge mass of dark matter, provide the gravitational 'glue' to hold it all together. But the pull of gravity becomes weaker far away from the Milky Way’s inner regions. In the galaxy’s far outer disk, the hydrogen atoms making up most of the Milky Way's gas disk are no longer confined to a thin plane, but they give the disk an S-like warped appearance. "It is notoriously difficult to determine distances from the Sun to parts of the Milky Way’s outer gas disk without having a clear idea of what that disk actually looks like," says Dr. CHEN Xiaodian, a researcher at NAOC and lead author of the article published in Nature Astronomy on Feb. 4. 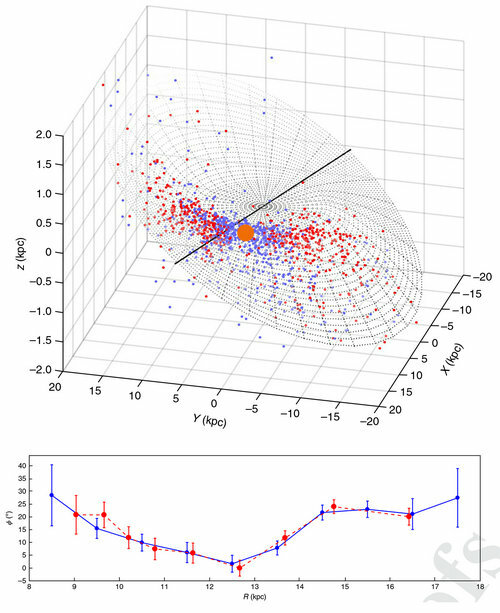 "However, we recently published a new catalogue of well-behaved variable stars known as classical Cepheids, for which distances as accurate as 3 to 5% can be determined." That database allowed the team to develop the first accurate three-dimensional picture of our Milky Way out to its far outer regions. Classical Cepheids are young stars that are some four to 20 times as massive as our Sun and up to 100,000 times as bright. Such high stellar masses imply that they live fast and die young, burning through their nuclear fuel very quickly, sometimes in only a few million years. They show day- to month-long pulsations, which are observed as changes in their brightness. Combined with a Cepheid’s observed brightness, its pulsation period can be used to obtain a highly reliable distance. "Somewhat to our surprise, we found that in 3D our collection of 1339 Cepheid stars and the Milky Way’s gas disk follow each other closely. This offers new insights into the formation of our home galaxy," says Prof. Richard de Grijs from Macquarie University in Sydney, Australia, and senior co-author of the paper. "Perhaps more importantly, in the Milky Way’s outer regions, we found that the S-like stellar disk is warped in a progressively twisted spiral pattern." This reminded the team of earlier observations of a dozen other galaxies which also showed such progressively twisted spiral patterns. "Combining our results with those other observations, we concluded that the Milky Way's warped spiral pattern is most likely caused by 'torques' - or rotational forcing - by the massive inner disk." Says Dr. LIU Chao, senior researcher and co-author of the paper. "This new morphology provides a crucial updated map for studies of our galaxy's stellar motions and the origins of the Milky Way's disk," says Dr. DENG Licai, senior researcher at NAOC and co-author of the paper. A new study by Chinese and Australian astronomers has developed the world's first accurate three-dimensional picture of the Milky Way's warped appearance, showing that the galaxy's disc is not flat but warped and twisted far away from the center.